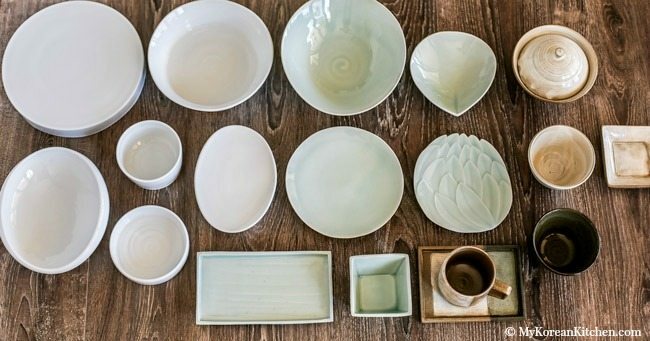 Discover fine Korean pottery tableware! 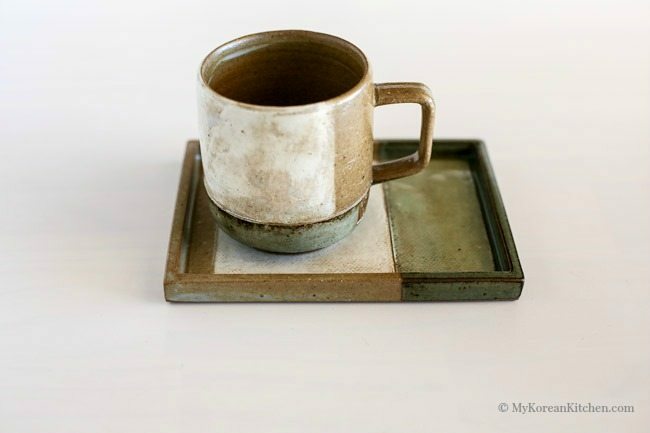 I’m going to talk about beautifully handcrafted fine Korean pottery tableware today. Ever sine I started food blogging, I became obsessed with tableware. Whether it’s a simple side dish or soup, choosing appropriate tableware is a very important part of food photography. It affects the overall mood and atmosphere of food. Also you will probably decide whether or not you are going to try out my recipe based on this perceived look. Right? 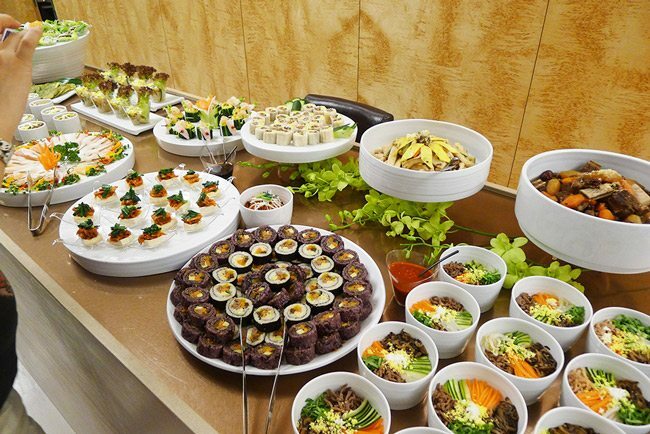 Sometimes, though, particularly with Korean food, I think it is very difficult to express what the food really represents using western style tableware. 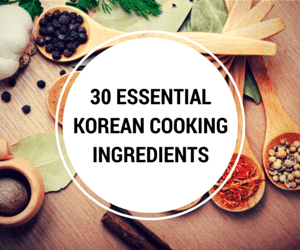 In particular, traditional Korean food is known to be earthy, natural and healthy. 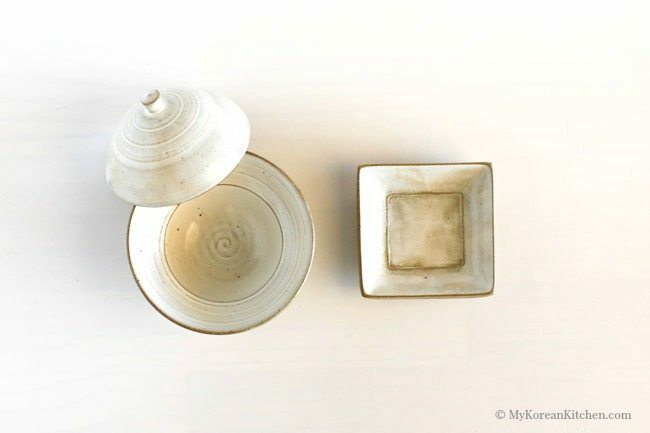 And what better way to reflect this image than using handcrafted fine Korean pottery tableware? Huue Craft kindly sent these beautiful earthy, elegant but modest handcrafted Korean plates and bowls for My Korean Kitchen. When I first opened the box I thought they don’t look anything like tableware. They look like art! The more closely I look at them and the more I touch around the rims of the plates and bowls, they really feel more like luxurious pottery. Sky blue plates and bowl. Colours look similar to celadon, but they are not. Now I want to quickly move the focus on to historically famous Korean celadon and buncheong. 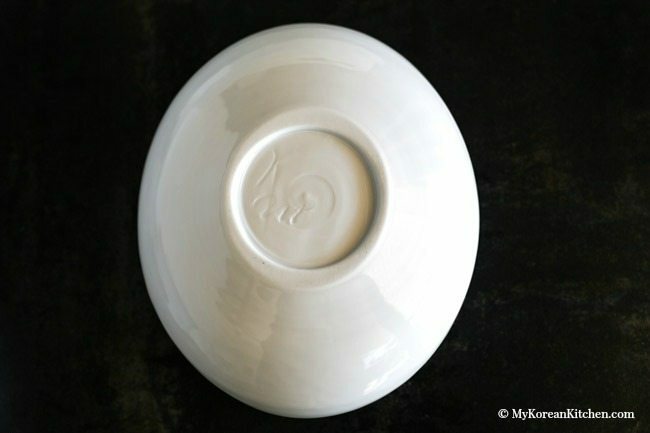 If you are an avid art lover or interested in Korean pottery, you have probably heard of them. 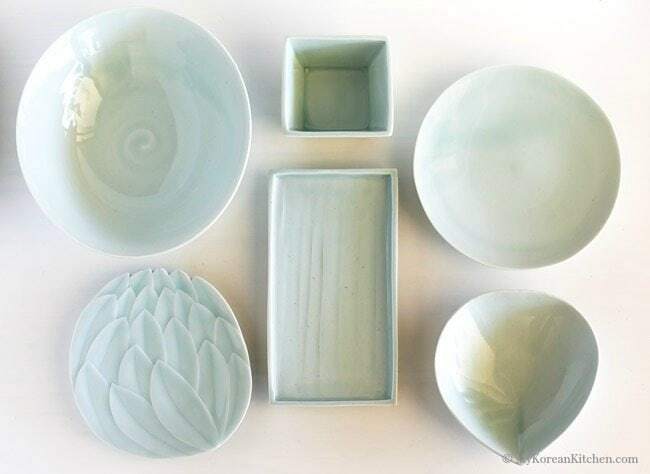 Celadon (Cheonja, 청자) is a term for ceramics denoting both a type of glaze and a ware of celadon (color). It is normally pale green-blue in colour. It was a very popular type of ceramic in the Goryeo (고려) dynasty in Korea (10th to early 13th century). When I was learning Korean history back in my middle school and high school days in Korea, I always thought celadon and buncheong was only for a fancy decorative vase or a statue. It didn’t cross my mind that you could actually use them for day to day living at a dining table. I think the history textbooks should pay more attention to the life of the general public not just famous people or some fancy artifact. That way, we can all relate better and remember more of our past. What do you think? Now back to the tableware I was sent by Huue Craft – Amazingly, all of their handcrafted tableware are dishwasher and microwave safe. Also most of the products are oven safe. Talk about practicality, right? Anyway, I’m very thrilled to use these plates and bowls for my up coming recipes. 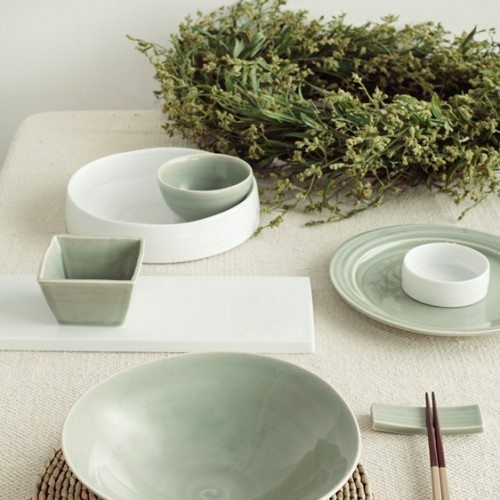 Huue Craft is an online store based in Seoul, Korea that specialises in handcrafted finest Korean pottery tableware. 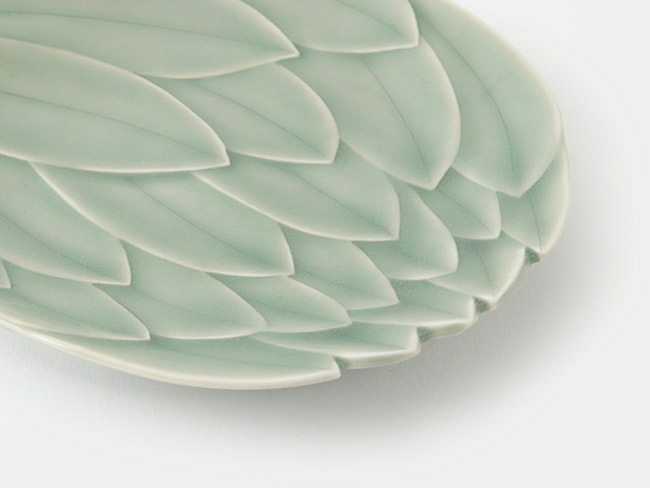 Their tableware is crafted by five of the most renowned Korean potters in the country. They also ship to over 25 different countries. 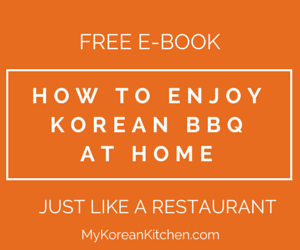 Check out their website for your Korean kitchen table inspiration. Thank you Huue Craft for sponsoring our post today! hello, can you link a shop about cute cooking pots and stuff? I would like to get more information and possibly order the dishware from Huue Craft. Their website is under construction. Do you know how I can contact them ? Hi Michele, It appears that they no longer sell tablewares, at least over the internet. I will email you shortly to give their contact details. Hello Sue! 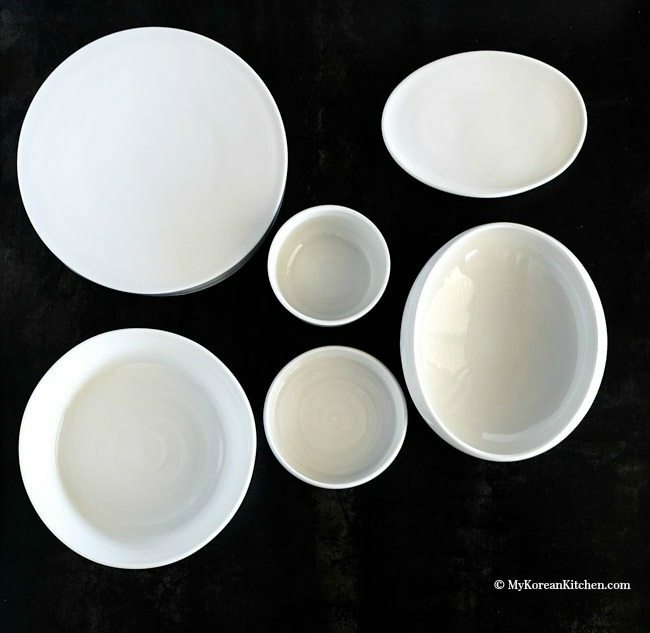 I am traveling to Seoul in a few days and I was wondering if you knew any good stores for Korean hand-made tableware? Others have told me to go to Icheon but I would like to stay in the city if possible. Thank you in advance! 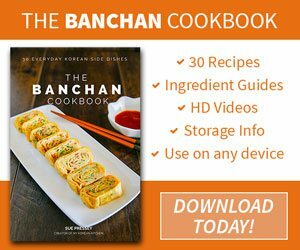 Hi Susan, Indeed Icheon would be the best place to get Korean tableware as you will have more options. However, if Seoul is the only option, you can try Hyundai Department store in Gangnam (Trade tower). 화소반 is a very well known premium Korean tableware company and based on my quick research their tableware is available at this department store. (Level 9) Hope this helps! 0 of what i think is a geisha woman. have you seen anything like that? These looks amazing, I am very excited to buy them. I have never see this kind of tableware anywherelse I think, and I fell in love with it!!! Have you ever heard of a Korean brand called Yeaga? I was given two gorgeous deep soup bowls and I would love to locate more but j can’t seem to find even a single ounce of information about its existence anywhere online!! Very beautiful! I’d love to get my hands on some :).